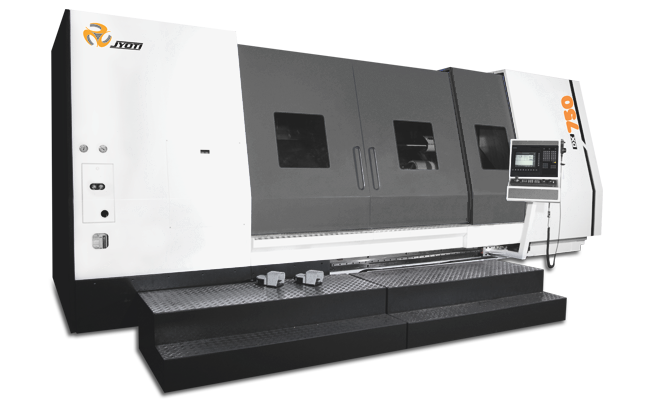 DX Large Series - Jyoti CNC Automation Ltd. Single piece slant saddle construction. Rigid and durable structure for hard part turning. Powerful high torque spindle with rigid headstock. Wider liner motion type guide ways. Step-up construction for vibration free heavy cutting. Heavy duty – high precise bi-directional servo turret. Live tool turret option available for milling operations. Tail stock with hydraulic quill. Auto and manual coolant system. Electrical with quality devices & panel with A.C.